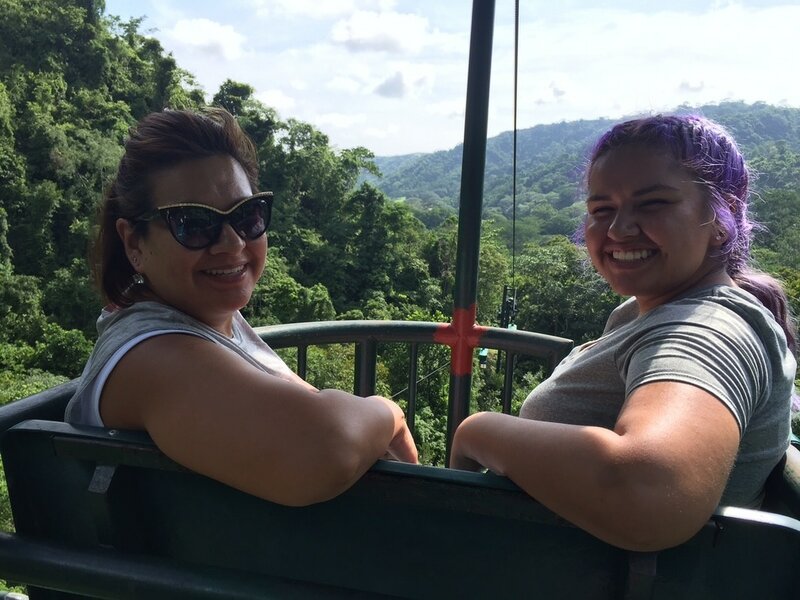 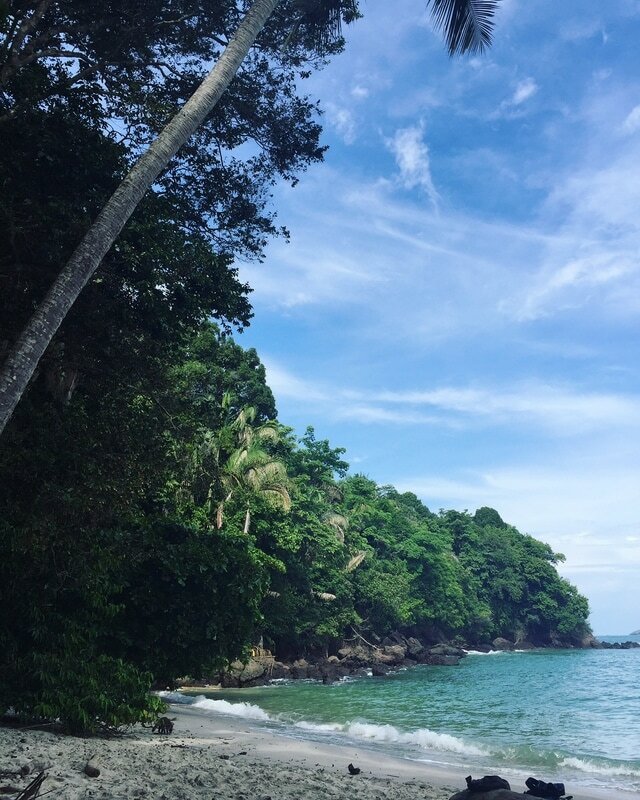 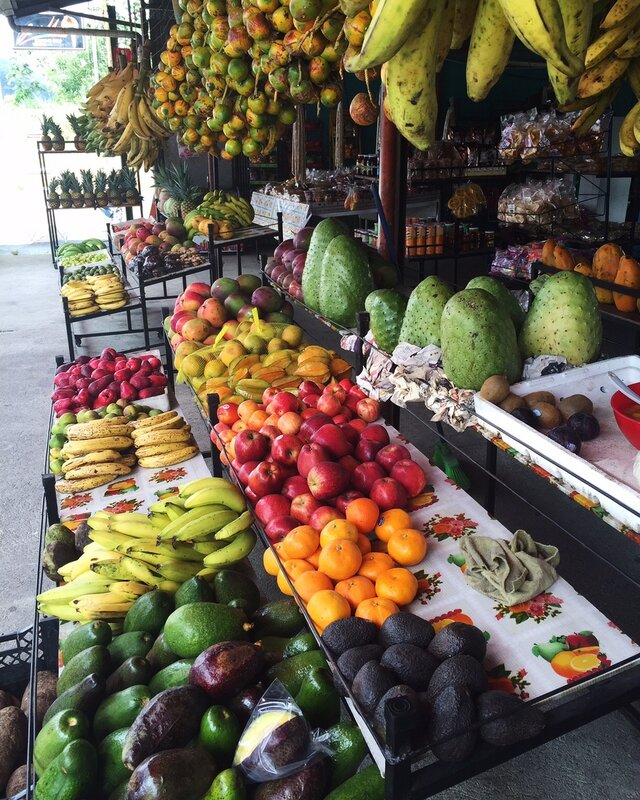 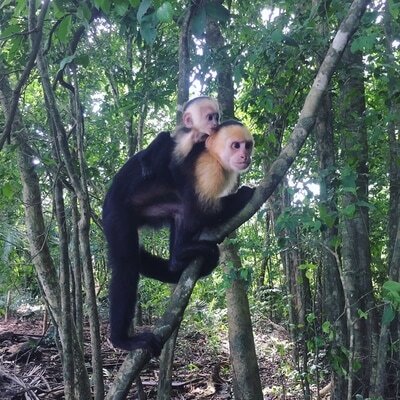 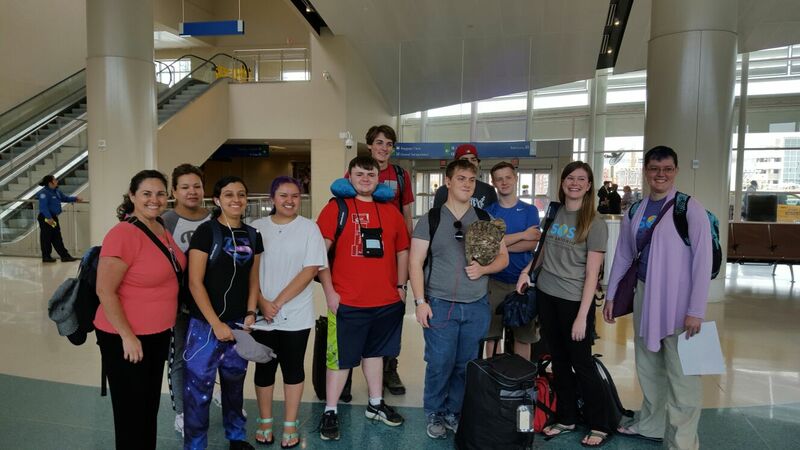 Our first trip in 2016 was to Costa Rica. 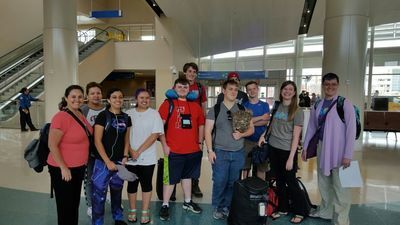 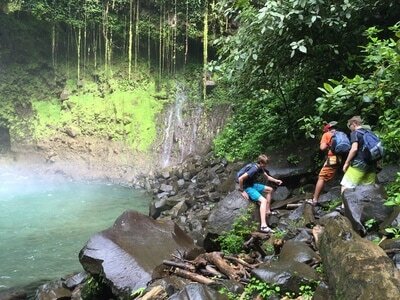 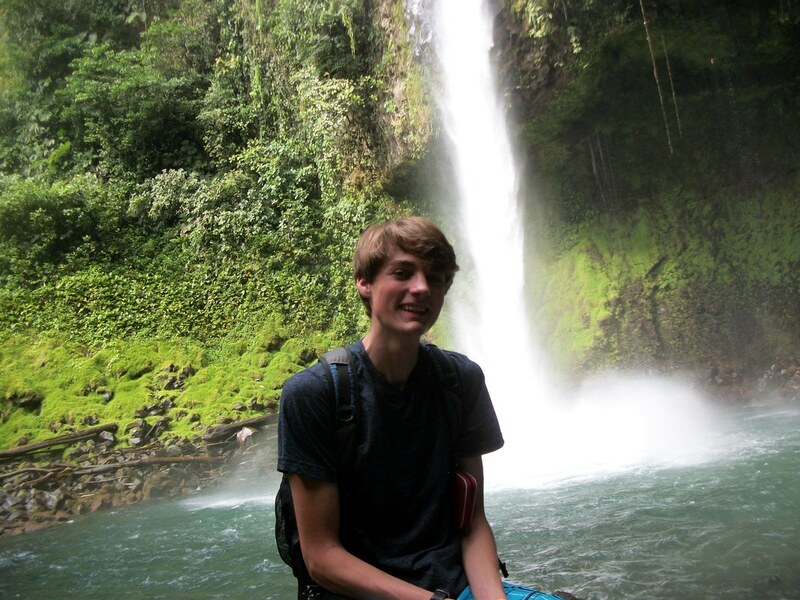 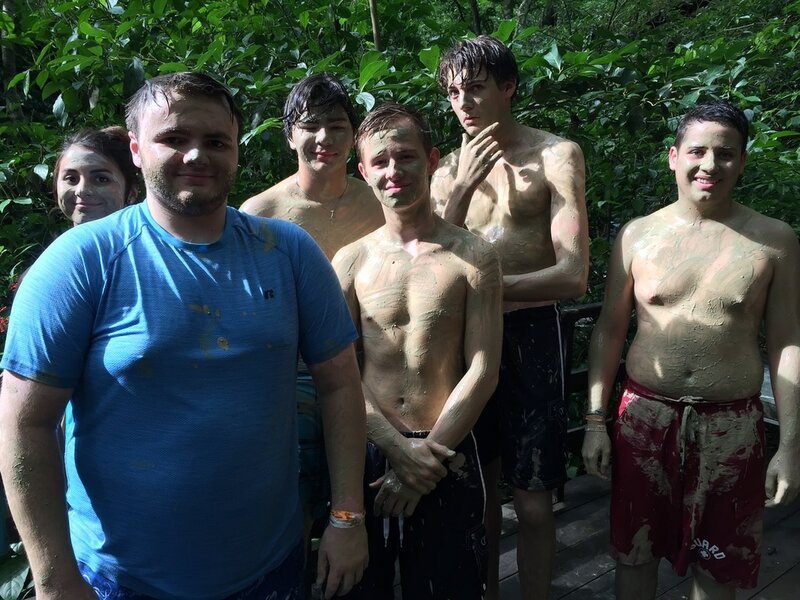 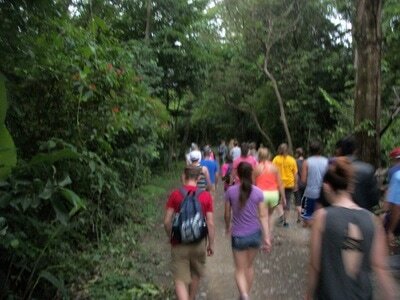 We visited Poas Volcano, La Fortuna Waterfall, Lake Arenal, and various parts of the rainforest. 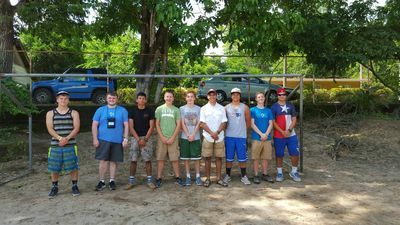 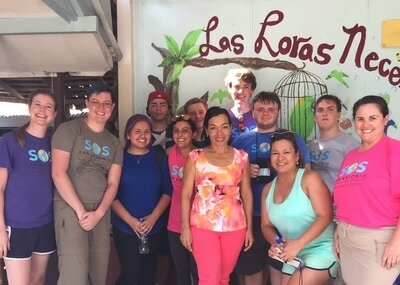 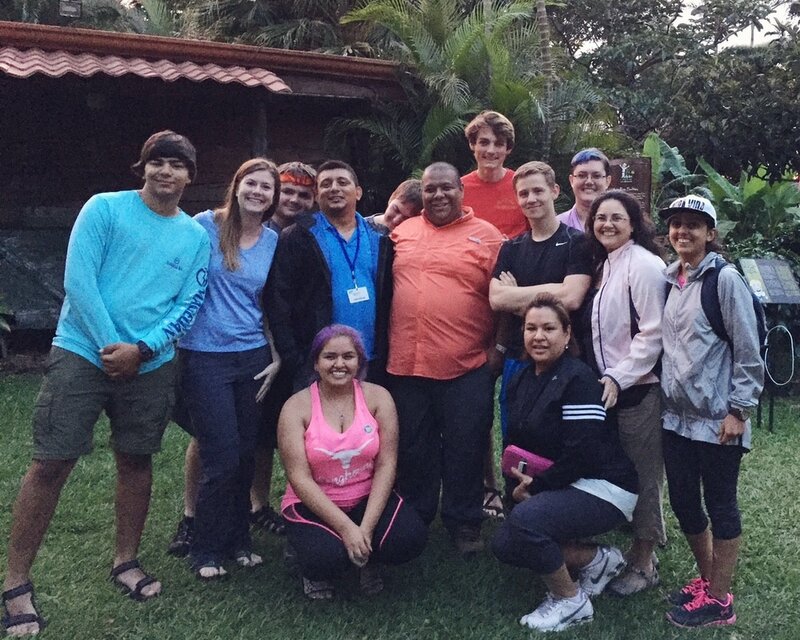 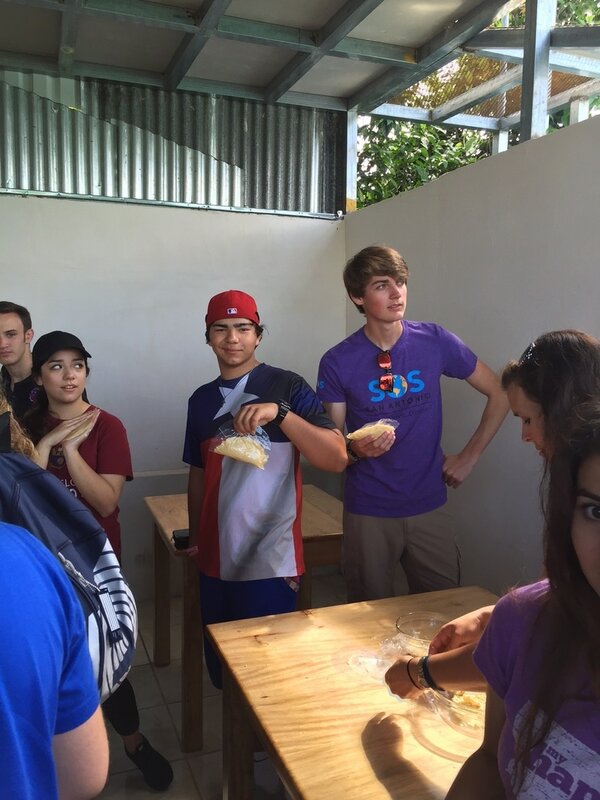 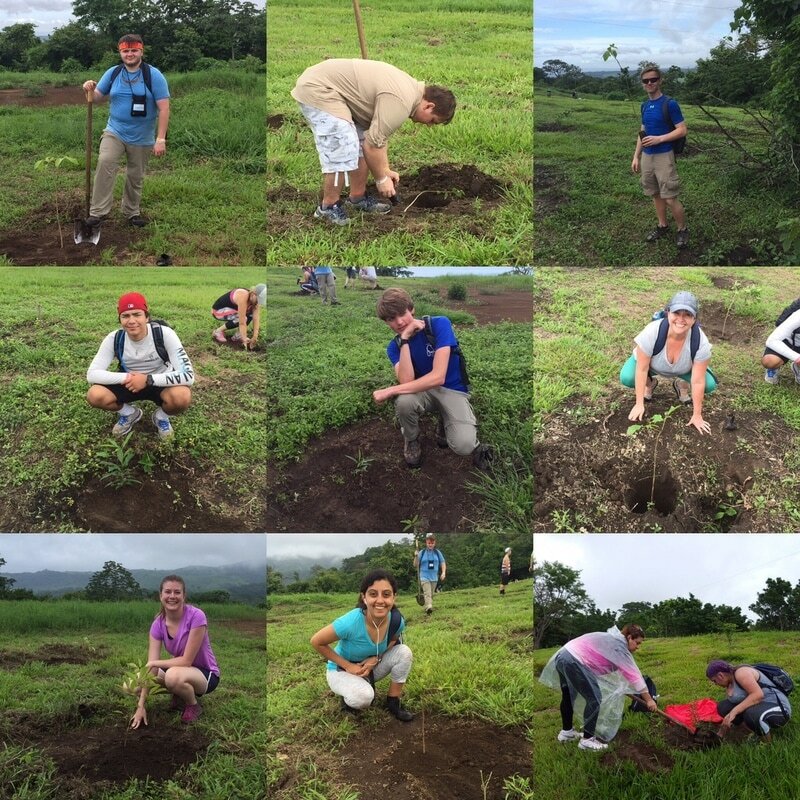 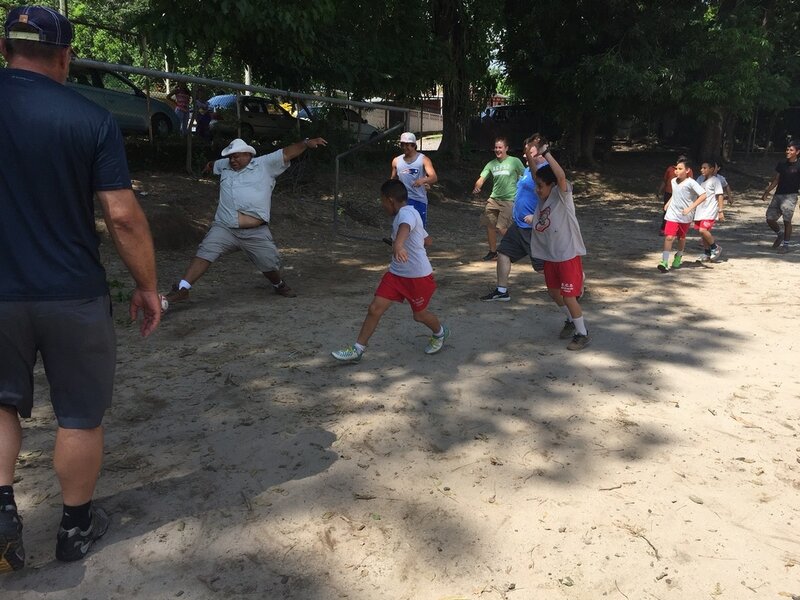 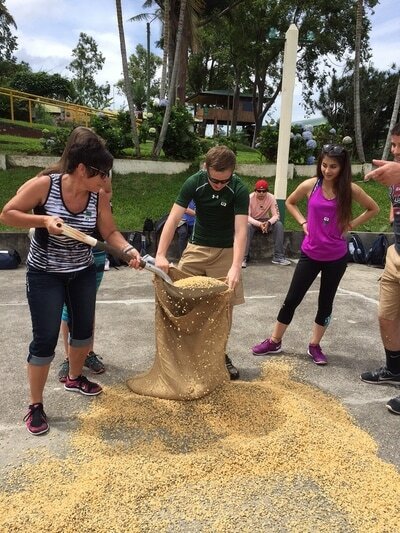 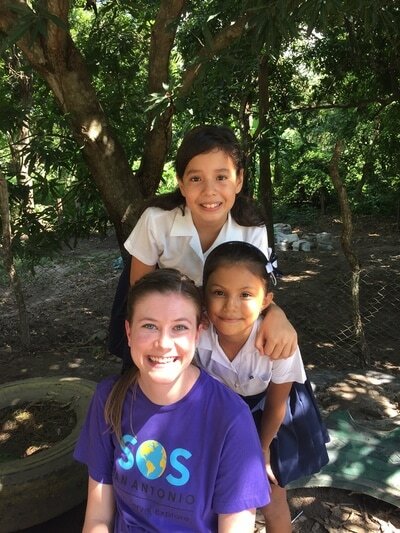 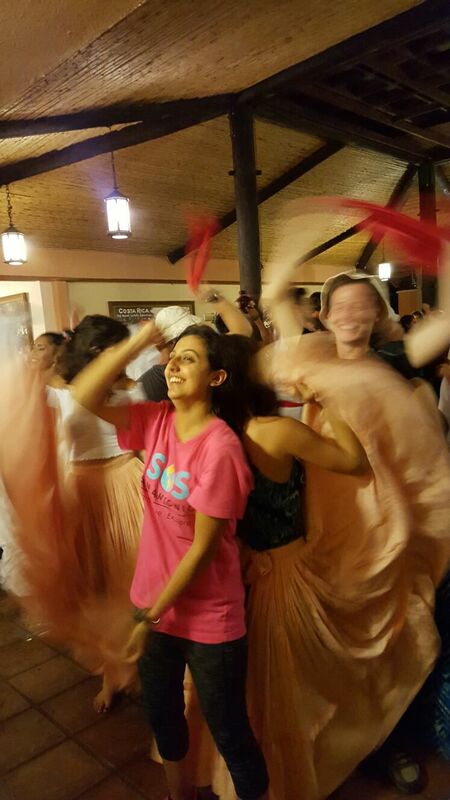 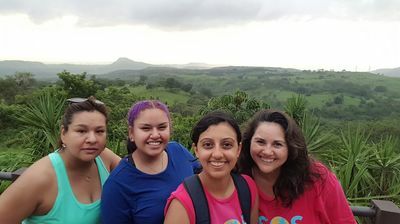 SOS also served at the Escuela Canas Dulces and planted trees in the rainforest of Guanacaste.